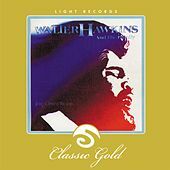 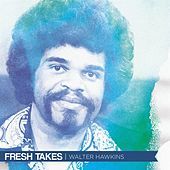 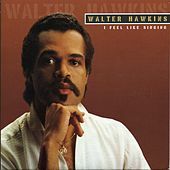 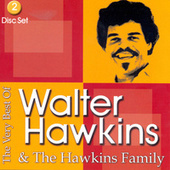 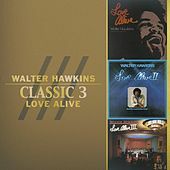 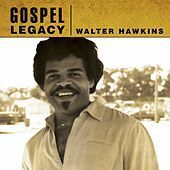 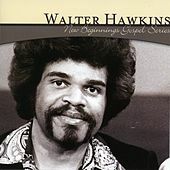 Winner of a 1981 Grammy for Best Gospel Performance, Walter Hawkins was a popular Northern California gospel singer and the founder of Oakland's Love Center Church. 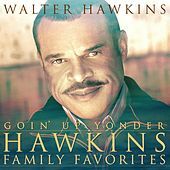 In the early '60s, he was a member of his brother's Edwin Hawkins Singers, responsible for the crossover hit "Oh Happy Day," and he had even greater success with his Love Center Choir, whose Love Alive series sold over a million copies and eventually, with the fourth installment, went to No. 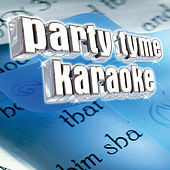 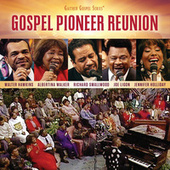 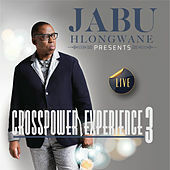 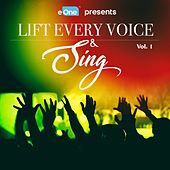 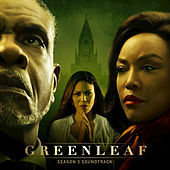 1 on the Billboard Gospel charts. 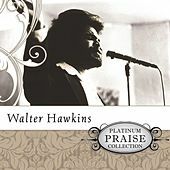 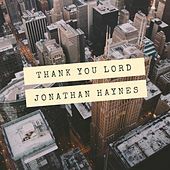 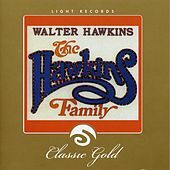 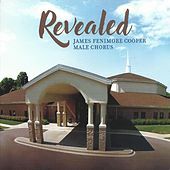 Unlike his brother's music, which mixed secular and sacred impulses, Hawkins' music was rooted in more ecstatic church traditions. 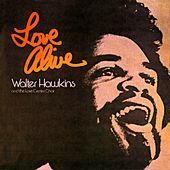 He passed away in July 2010.